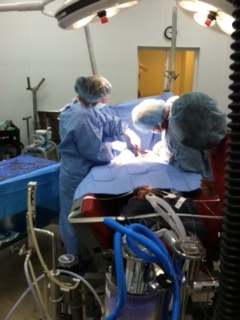 The Surgical Center at Performance Equine Vets is a fully equipped and state of the art. The need to drive long distances to reach quality surgical facilities has been eliminated. 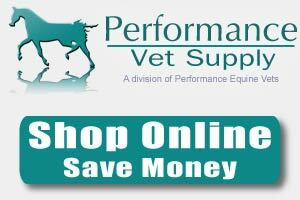 Aiken residents can now receive the best surgical care for their valuable horse right here at home.